Although a standalone game, Oh No! 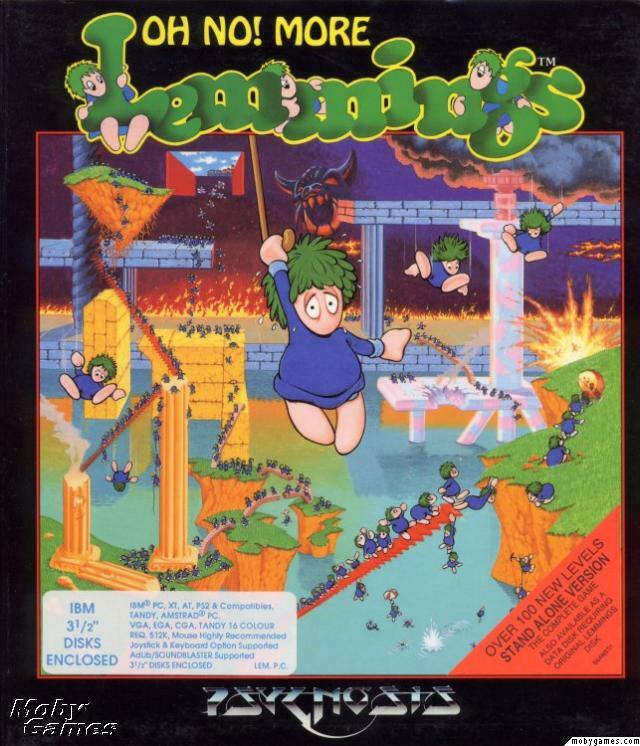 More Lemmings is basically an add-on to Lemmings. 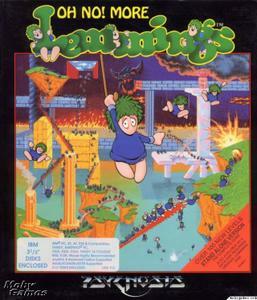 The game features 100 new levels, and all new graphics and music.